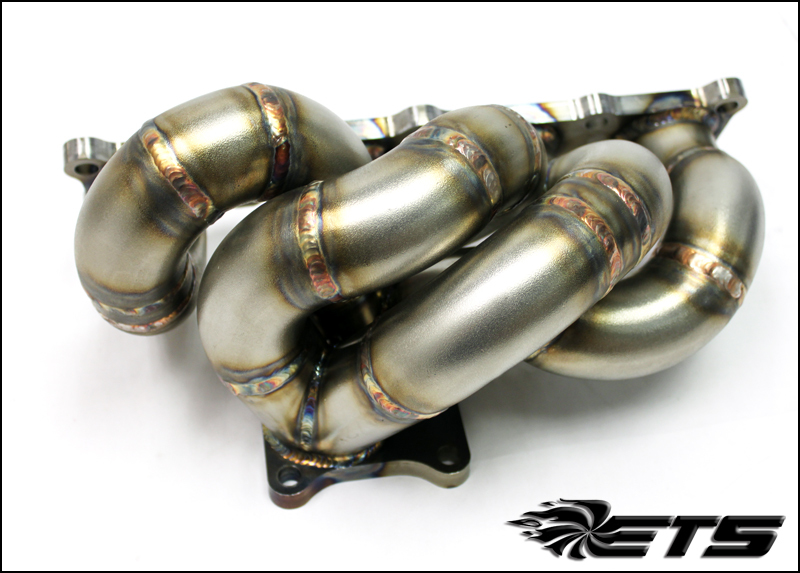 Utilizing a Tubular Equal Length design, and retaining the Twin Scroll features of the stock turbocharger, the ETS Stock Replacement Manifold offers substantial improvements over the economical factory cast unit. The heart of the ETS stock replacement manifold is the Twin Merge Collectors at the turbine inlet. 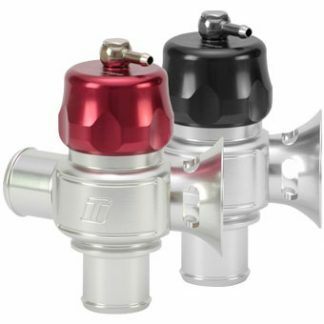 Unlike the factory unit, where exhaust gasses collide head on into each other, the twin ETS Merge Collectors align the exhaust flow in the direction of the turbine for fast spool and more top end power. Adding to the high flow, the equal length runners make sure all cylinders are tuned the same. 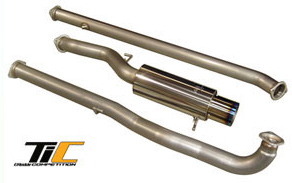 This is the same type of material and build quality we use on our 1100whp Evolution 8 and 800whp Evolution X. *Note* All Manifolds come with a life time warranty to the original purchaser. 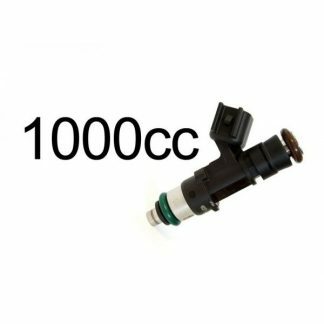 All coated manifolds come with a 90 day warranty to original purchaser. 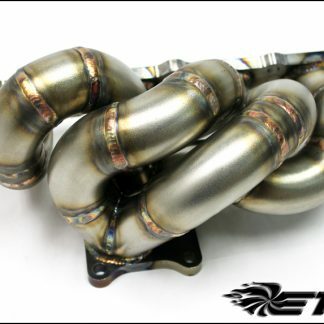 – Manifold coatings are available for an additional $199. See available coatings below. -Polishing is available for an additional $249. -Runner sizing available in 1.5″ (500hp) and 1.0″ (500+hp) Please contact us to best match your manifold to your specific needs.